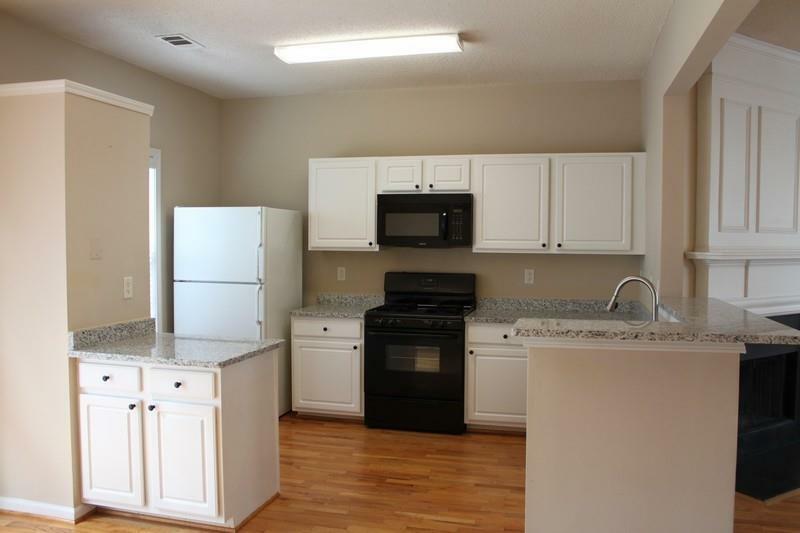 Great Location to downtown Alpharetta, Avalon and Wills Park.Bright and open floor plan this end unit townhome is located in Briargate a Swim community. 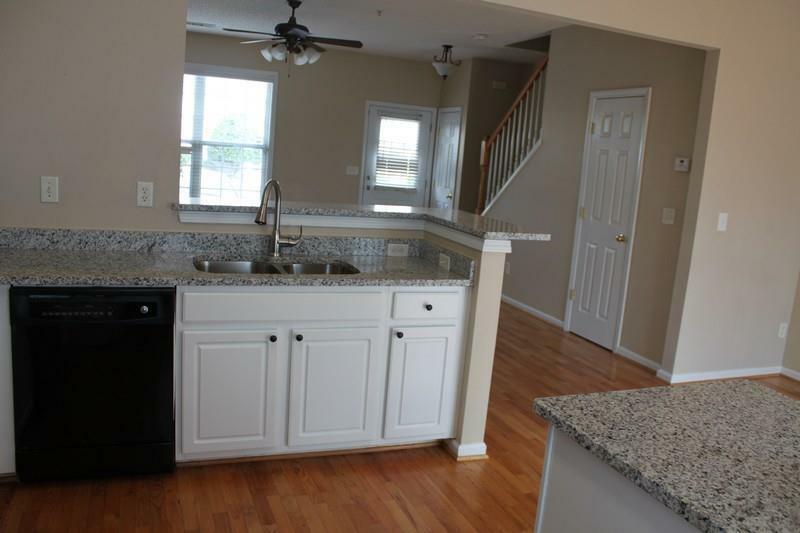 Harwood floors thru-out the main level, spacious kitchen w/white cabinets & granite counter tops, breakfast bar and pantry. 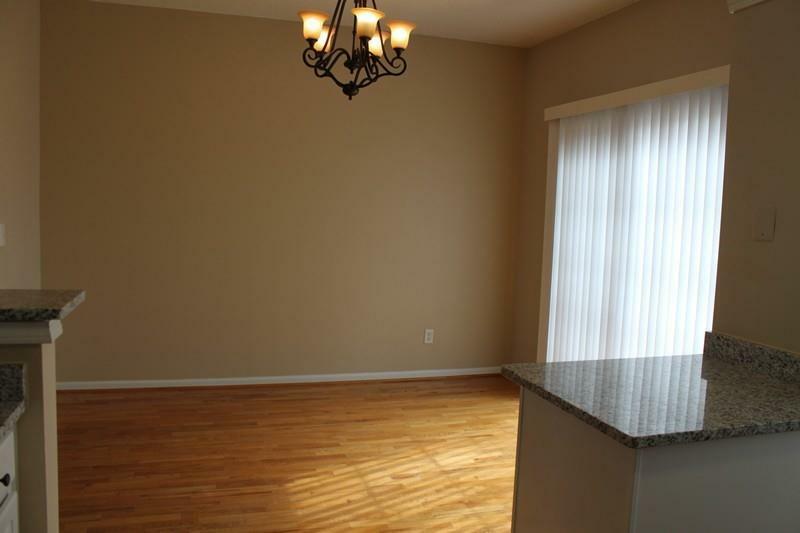 Separate Dining Room, large Great Room w/fireplace. Laminate wood floors Upstairs, Master Bedroom w/cathedral ceiling, master bath w/double vanities, garden tub/shower large closet. 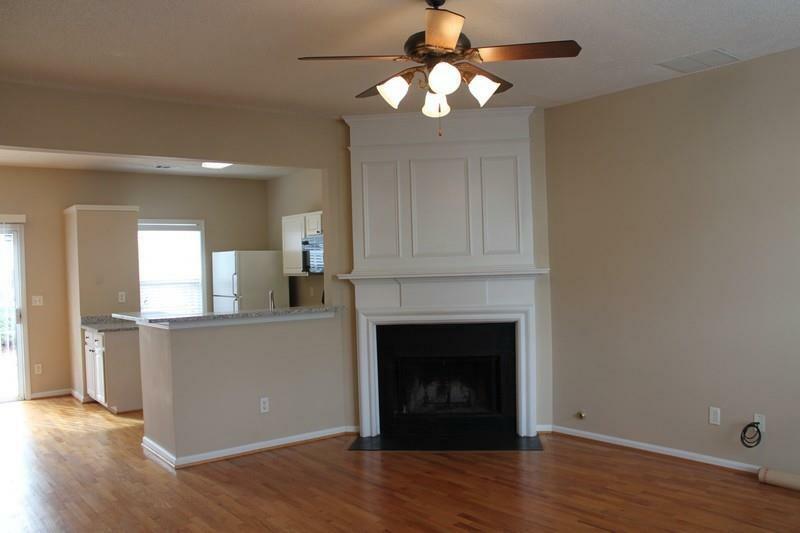 Large 2nd bedroom w/private bath, walk-in closet. Refrigerator, W/D incl. Private back yard. END UNIT! NO PETS! !